Cute Walk by Babyhug presents these snug footed Tights for your little one. Crafted from good quality 97% cotton 3% spandex fabric for soft feel. It can be worn as daily and casual wear. 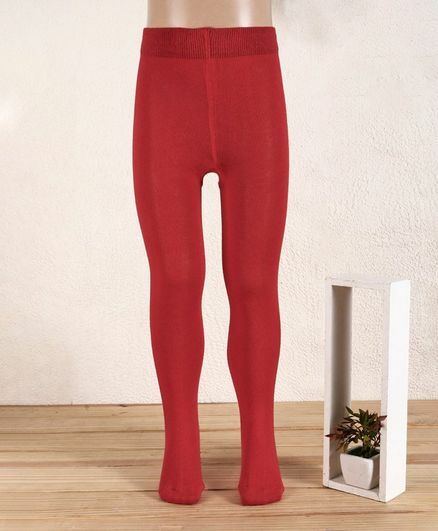 These Tights ensure maximum comfort all day long. Styling Tip: Mix n match this footed Tights with different tops, tunics with trendy accessories. not a review but a query. are these stockings warm or are they good for summers?